Waiting on Wednesday is a weekly meme hosted by Jill at Breaking The Spine. It features each blogger's most anticipated books. I've got a few picks this week so ch-ch-check it out! "Filled with humor, raw emotion, a strong voice, and a brilliant dog named Sandy Koufax, When You Were Here explores the two most powerful forces known to man-death and love. 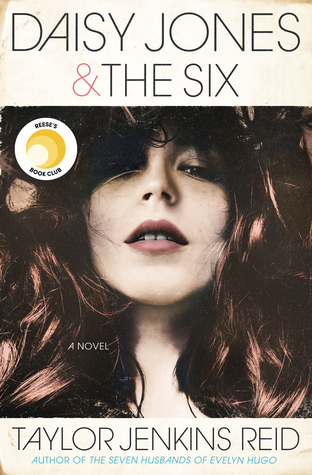 Daisy Whitney brings her characters to life with a deft touch and resonating authenticity. When he gets a letter from his mom's property manager in Tokyo, where she had been going for treatment, it shows a side of a side of his mother he never knew. So, with no other sense of direction, Danny travels to Tokyo to connect with his mother's memory and make sense of her final months, which seemed filled with more joy than Danny ever knew. There, among the cherry blossoms, temples, and crowds, and with the help of an almost-but-definitely-not Harijuku girl, he begins to see how it may not have been ancient magic or mystical treatment that kept his mother going. Perhaps, the secret of how to live lies in how she died." Why I Can't Wait: I really enjoyed Daisy Whitney's Mockingbirds duo. She writes these amazingly raw stories that completely touch me, yet always spins a bit of wit and light in them. This one sounds just like these stories I love which is why I cannot freaking wait! "After a bizarre accident, Ingrid Waverly is forced to leave London with her mother and younger sister, Gabby, trading a world full of fancy dresses and society events for the unfamiliar city of Paris. Ingrid is sure her twin isn’t dead—she can feel it deep in her soul—but she knows he’s in grave danger. 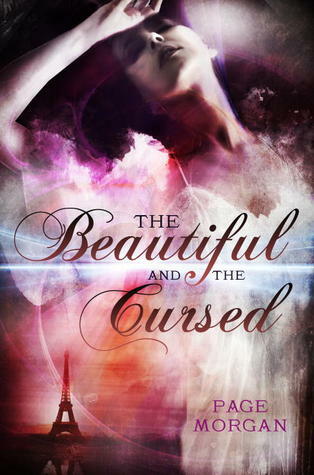 It will be up to her and Gabby to navigate the twisted path to Grayson, a path that will lead Ingrid on a discovery of dark secrets and otherworldly truths. And she’ll learn that once they are uncovered, they can never again be buried." Why I Can't Wait: What originally drew me to this book was the title and the cover. Both are gorgeous, and I love the little Eiffel Tower in the corner. Then I read the summary, and now I desperately want this book. AHHH! "Emaline works at her family's vacation rental company the summer before she leaves for college. She must confront her values, goals and choices as her relationship with city-boy Theo evolves and she's forced to say goodbye to the beach town where she grew up." Why I Can't Wait: It's by Sarah Dessen. Enough said. That's it! What books are you guys excited for? 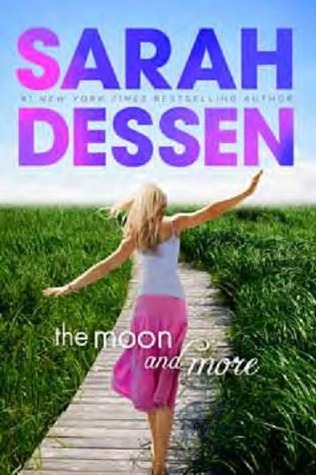 Oh yeah I want to read all of these but especially the Dessen-I missed not getting a new novel from her this year. 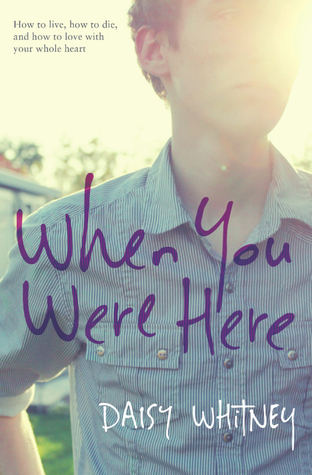 When you were here sounds really good! YES TO ALL THREE. Seriously. They all sound absolutely AWESOME. YES TO ALL OF THEM. They all sound like they are going to be... INCREDIBLE! When you were here sounds inticing. I'd love to find out what the mom was up to in Japan. I've always wanted to visit, and a good book puts you there.